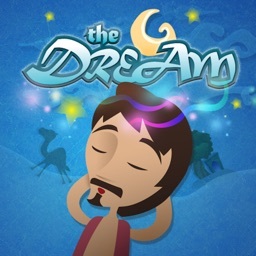 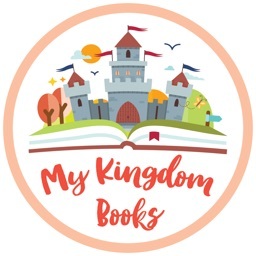 The My Kingdom Books app is designed to work alongside our personalised children's story book. 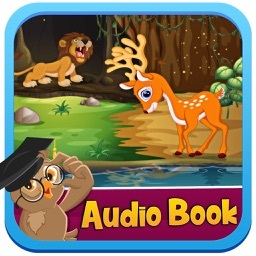 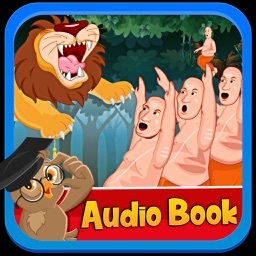 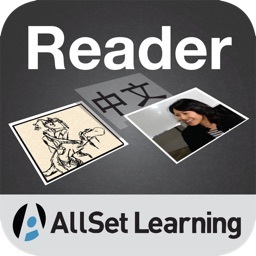 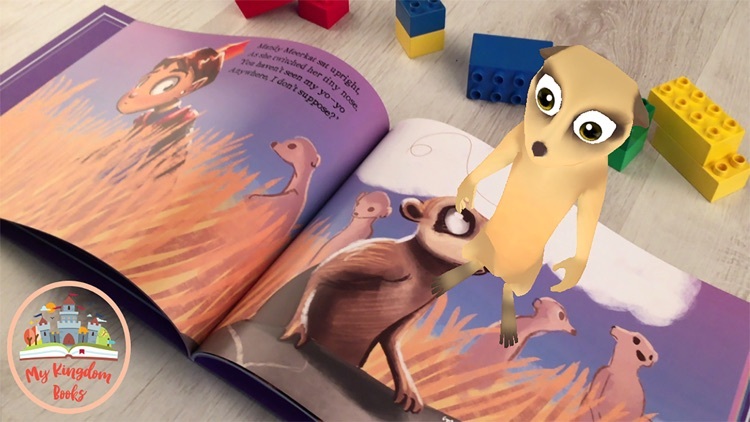 By simply pointing your device at the story book you'll see the characters come alive in 3D, along with character voice overs and story narration. 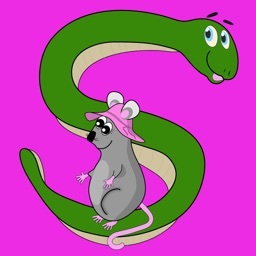 Our aim is to create special moments between parents and children. 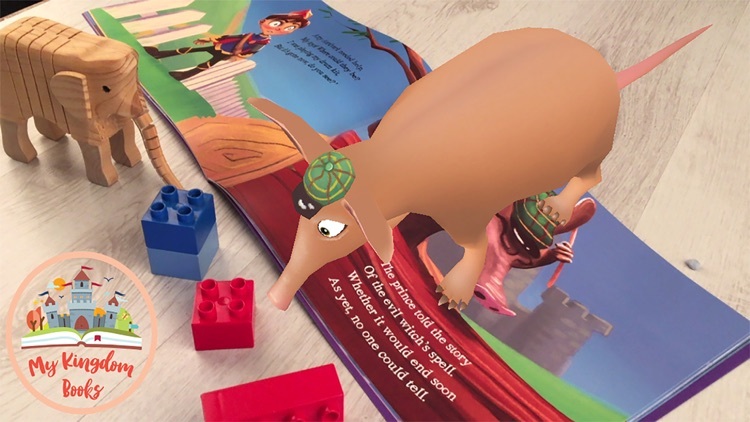 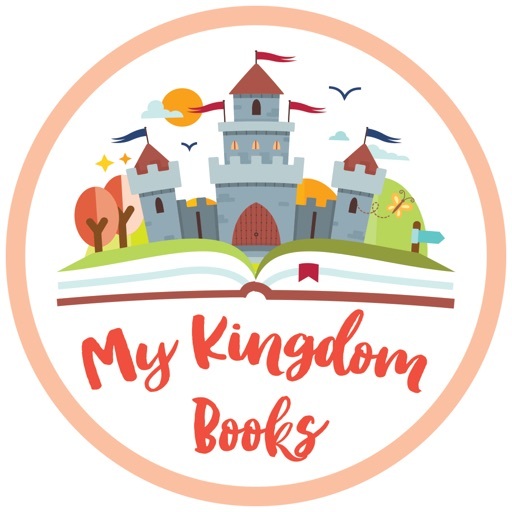 The My Kingdom Book app allows families to interact with stories in an entirely new way, whilst helping to keep traditional printed books engaging and interesting for kids.